Design Arena in Sydney, NSW are professional corporate designers who can create the perfect design for your business. Get a free quote for your design today. Design Arena have a team of professional corporate designers who can create the perfect design for your needs. 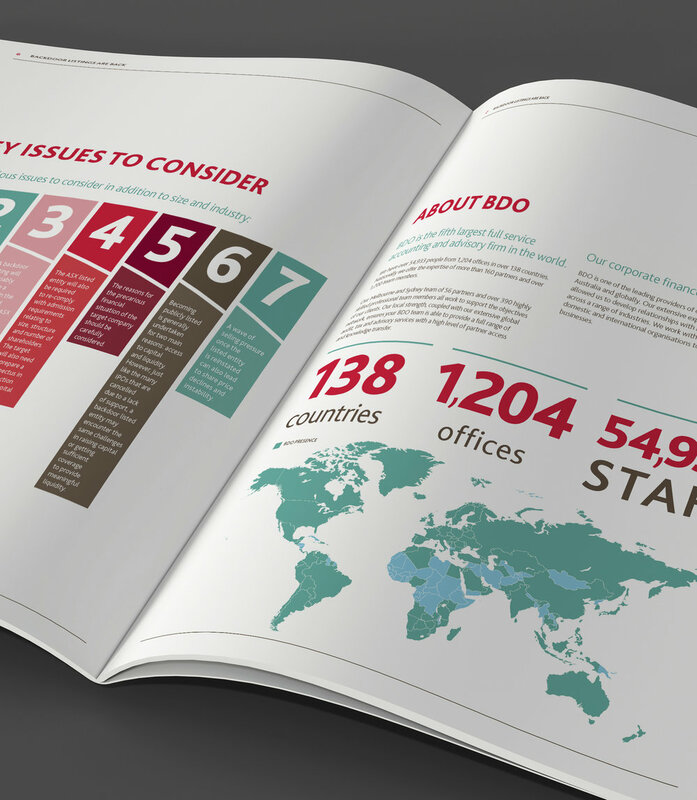 From annual reports to PowerPoint presentations, we've got you covered. We know and understand the corporate world, which sets us apart from other design agencies. whilst conveying your message and voice clearly. 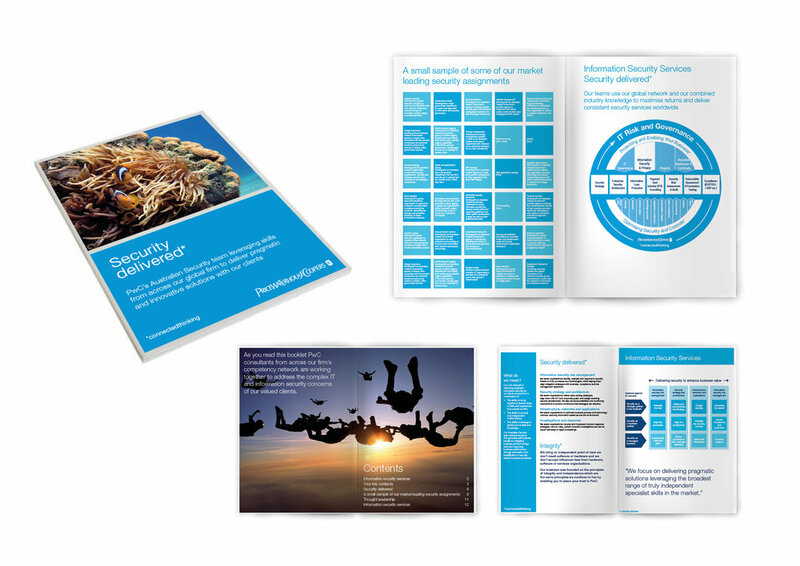 For more information on our corporate design services, contact us today.